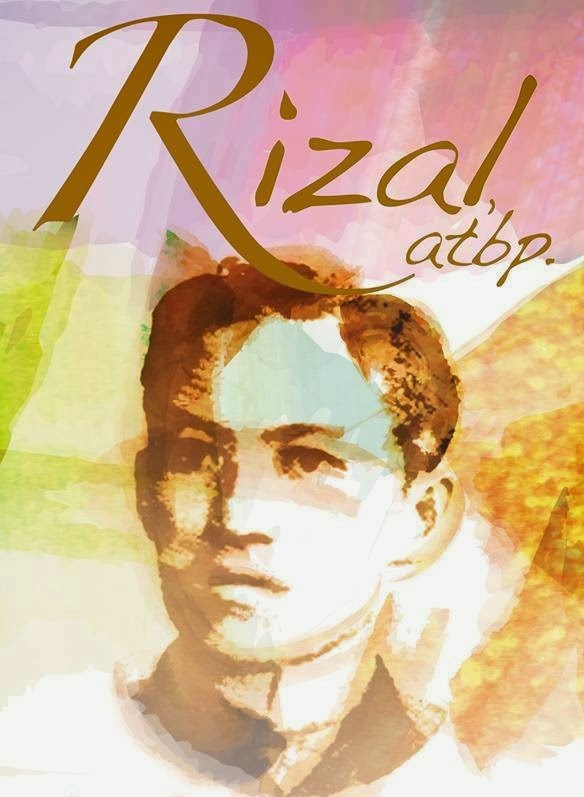 Last February 28 and March 1, a stage play called Rizal ATBP was held at Onstage Cinema One in Ayala Center Cebu. It tells the story of a young student named Joey, who has no interest in knowing his nation's past nor loving his country. In a series of events, he would then go through a struggle of the heart as he seeks to answer the question of his identity. I was glad to be able to grab the chance of watching this production. I looked forward to this one as I was interested on how it's going to bring its message for its viewers to be inspired by the one bestowed as "the greatest man of the brown race". As I was watching, there were scenes where thoughts would come to mind while I was watching. When I think about the Rizal history class, I thought about the sad reality of him not being taken seriously. He is supposed to be given more importance because of his greatest contributions. However, we just see him as a requirement to take for graduation. But what keeps the light of hope is Joey as we can see his journey of learning to appreciate Rizal, thanks to his classmate-tutor Marie. Through her, he was able to look up to him as an inspiration. It is heart-wrenching at first, but fulfilling in the end. And when I think about the scenes of Rizal's life, I can see how he made his life fulfilling. I am awed that at a young age he learned what it means to love his country. He wanted to prove that the Filipinos are not an inferior people, but a great people with a glorious past. This is why he learned all that he could and used them to do what he could for the country, even if it meant giving up his own life. With all the extraordinary things he has made, he is just an ordinary person like us. He became a great person not because he was extraordinary. He became great because he dared to dream and go for extraordinary pursuits, no matter what it took and where it led him. And I admire him for that. If there is a part of the play that I liked, it's the one where Joey encountered Rizal. Watching this makes me think of ideal conversations. I would love to meet him personally if given the chance to. And I find this to be a hope-restoring scene. If Rizal were alive in our times today, I'm sure he would give us the same advice he gave to Joey. The battle he fought is the same battle we need to fight today. I now think of my learnings of Rizal. And I can say that I have taken the interest in knowing him. Through the play, and I appreciate it even more. I can see now that he is someone we can be proud of. It's now up to us on how we can secure the country for the next generations to come. Overall, I find this to be a good presentation. The musical performances and the dance numbers were able to fit the mood of their respective scenes. There are well-acted scenes that make it gripping to the audience, which is good. The actors have portrayed their roles well, and I found several who were able to portray convincingly. Most importantly, it was able to inspire in one way to its audiences.